Billy Walker’s GlenAllachie Age-Statement Single Malts are here! 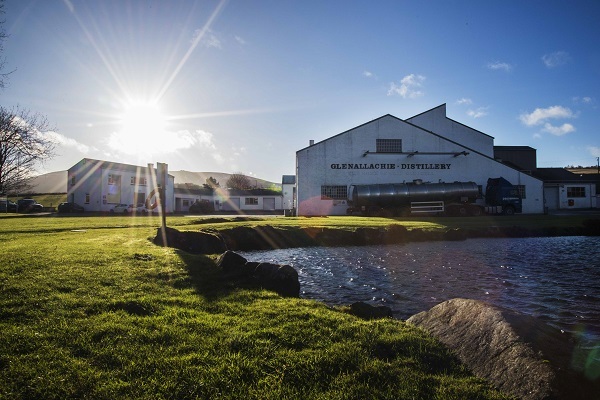 In 2017, Billy bought the GlenAllachie Distilling Company from Pernod Ricard. The distillery was built in 1968 and sits on a 20-acre site in Speyside at the foot of Ben Rinnes. It was designed by William Delme-Evans – the architect behind Jura, Macduff and Tullibardine. It has four stills and, unusually, two separate spirit safes, one for each set of stills. 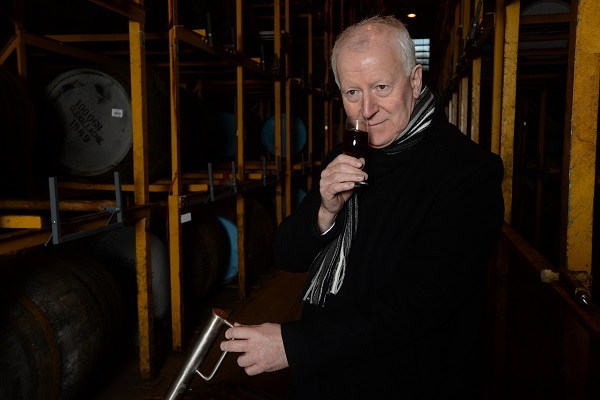 Billy Walker said: “We may be one of the younger distilleries on Speyside but the range of casks we have maturing on site is tremendous, over 50,000 casks of GlenAllachie some of which date back to the 1970’s. We are looking forward to bringing classic GlenAllachie single malt to a new generation and exploring how we can deliver new blends that will become classics of the future”. The initial GlenAllachie single malt Scotch whisky range consists of 10 year old cask strength (57.1% ABV), 12 year (46% ABV), 18 year (46% ABV) and 25 year old (48% ABV). None of the range is chill- filtered or coloured. The GlenAllachie range is available now from Vanguard Luxury Brands.